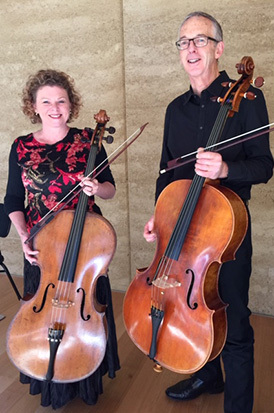 Cellissimo is a unique cello duo and the product of years of collaboration and exchange between Belinda Manwaring and Tim Blomfield, sharing their love of baroque cello music. 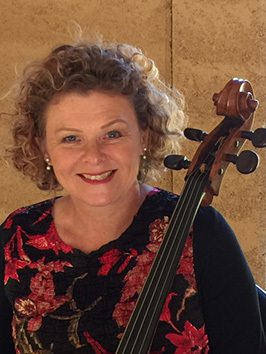 This culminated in their first overseas tour and concert in Paris in September 2016.They are regular performers at Robert Channon Winery series and the ‘Rose Room’ at Burradoo. 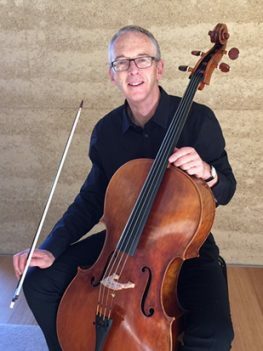 Their extensive repertoire includes music from the many Baroque composers that composed especially for the Cello.